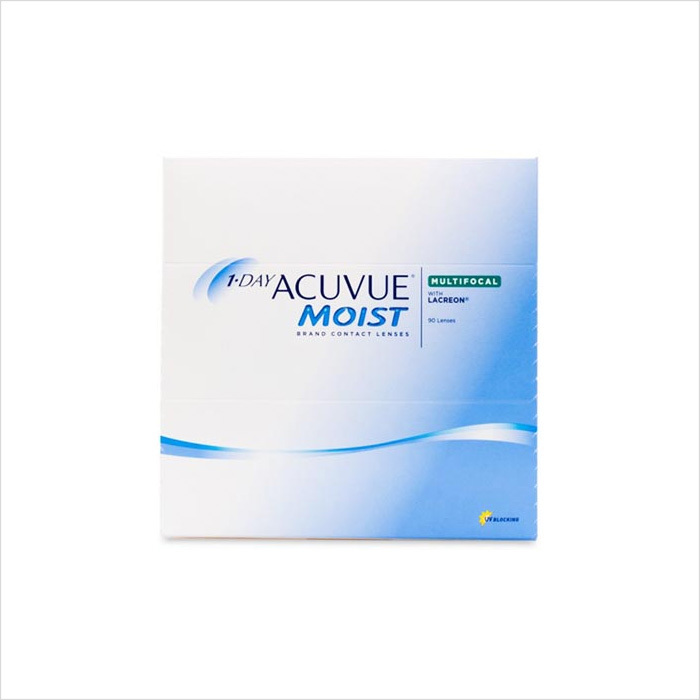 1-DAY ACUVUE MOIST MULTIFOCAL Contact Lenses are uniquely designed to provide crisp, clear, reliable vision at all distances enabling your presbyopic patients to continue to see distance, intermediate and near tasks. 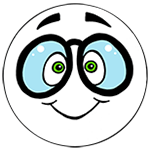 ... #1 selling Daily Disposable Contact Lens Brand in the World. #1 selling Daily Disposable Contact Lens Brand in the World. Blocks approximately 97% of UVB and 82% UVA rays. In a year-long observational study, 1-DAY ACUVUE MOIST has no serious or infiltrative events. Extremely low incidence of ocular adverse events, with only 3 non-significant contact lens-related events.